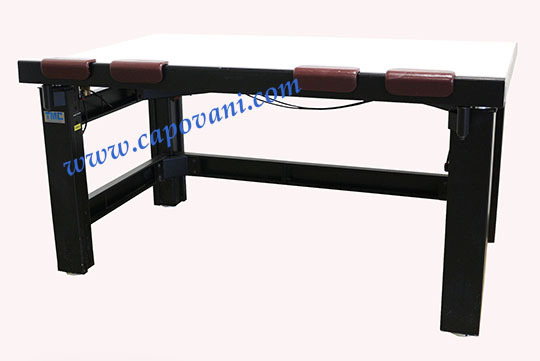 TMC ACTIVE ISOLATION 36" X 60" X 2"
In addition to this Technical Manufacturing Corporation 63-572, Capovani Brothers Inc stocks a wide range of used optical tables and vibration isolation tables. Typical manufacturers include Barry Controls, Ealing Electro-Optics, Kinetic Systems, Newport, and Technical Manufacturing Corp.(TMC). Accessories 2" 400 Series Stainless Steel armored top with fomica laminate on top surface.